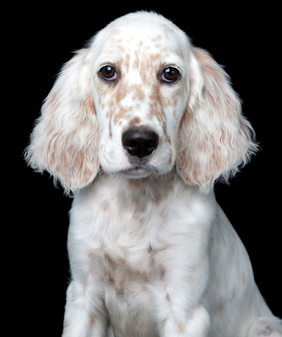 Thank you for your interest in DeCoverly Kennels English Setters. When sending us an email it would help us to serve you best if we know some of the details of what you are interested in! For GPS, please use 175 DeCoverly Lane , Falls, Pa. We are at the corner of Post Hill and Woods Drive. Click the Google Maps to the right. Or for directions click here.